Welcome to the birth of the MoTIS SIVARA! This aircraft is the sole design work of O Watson and J Guess. The SIVARA is technically classes a high altitude neo concept operations aircraft that is capable of multipurpose roles! 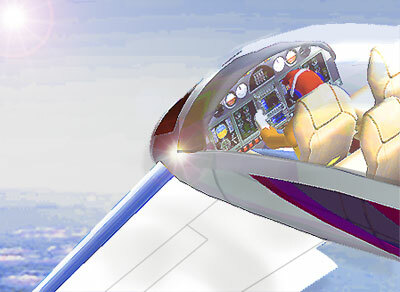 This aircraft is technically considered a MoTIS research aircraft that is designed to test the possibility of high speed log drag flight that would give operators of this aircraft a boost in mainstream operation with super reduction in operating fuel costs! The SIVARA is designed to seat 4 people in the prototype PT-HA-126 but of all the MoTIS neo concept designs this aircraft is designed as a long range multipurpose template design that will be expanded into 14 diverse areas of flight operation! 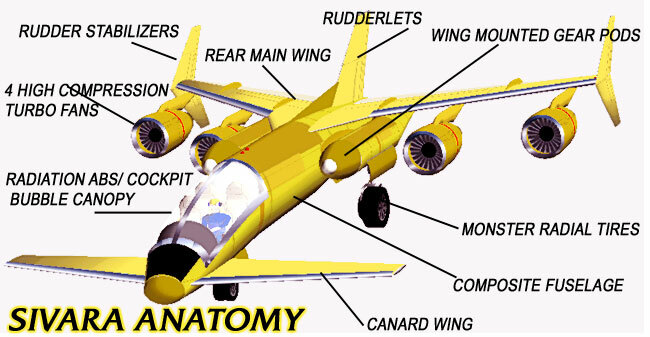 The aircraft has been nicked named by our beta tester pilots as the flying Banana Bird! The first test flight of the SIVARA proved to be a challenging flight model and this aircraft needs work as she has a serious lateral stability conflict that we are working out right now.... The flight video will reflect this problem as this is exactly what we experienced in our real time test flights and we will show it all to you! 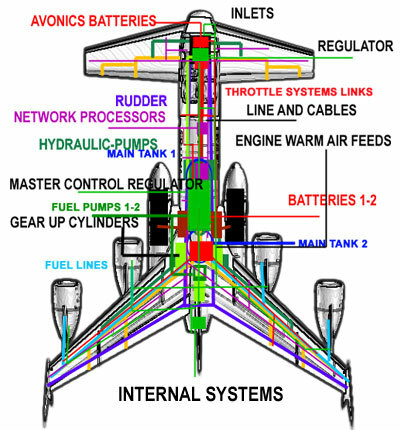 The systems design and aircraft layout schematics! Team MoTIS from day one as been committed to excellence in the design and development of neo concept aircraft and at this point in our development mission we are committed to giving you what we have been working for behind the scenes from our inception and that is a total and complete aircraft! As many are committed to the quick fix release method, this just is not our style and here is why. We are not, nor ever will be in the business of designing FS overlay (FANTASY) aircraft designs. As a true neo concept aircraft (REAL WORLD OR OTHER WISE) is in our opinions is one that reflects its TOTAL real world capacity to be built and nothing short of that will due. We have labored for years now getting our mission objectives just right and are showing you innovation on a daily basis. With the coming of the GUTS INTERNAL LAYOUT MISSION, we will be giving and showing you the best of a complete neo concept design!!! 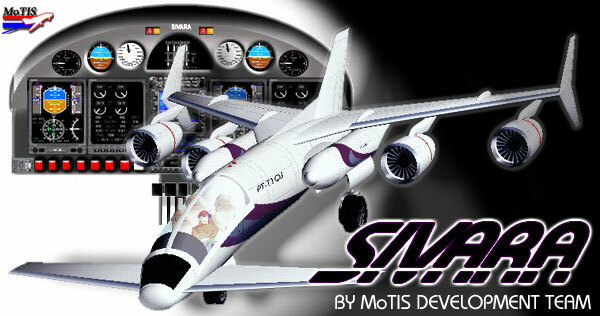 The SIVARA and the MoTIS VERMELEON has been designed to fulfill one role and that is in that area of high altitude flight and the SIVARA is also designed to be a super basic parabolic training aircraft concept for the virtual space flying groups on the net! AIRCRAFT END PROCESSING AND SALES! A VEDA TESTED AND CERTIFIED VIRTUAL TECHNOLOGY!